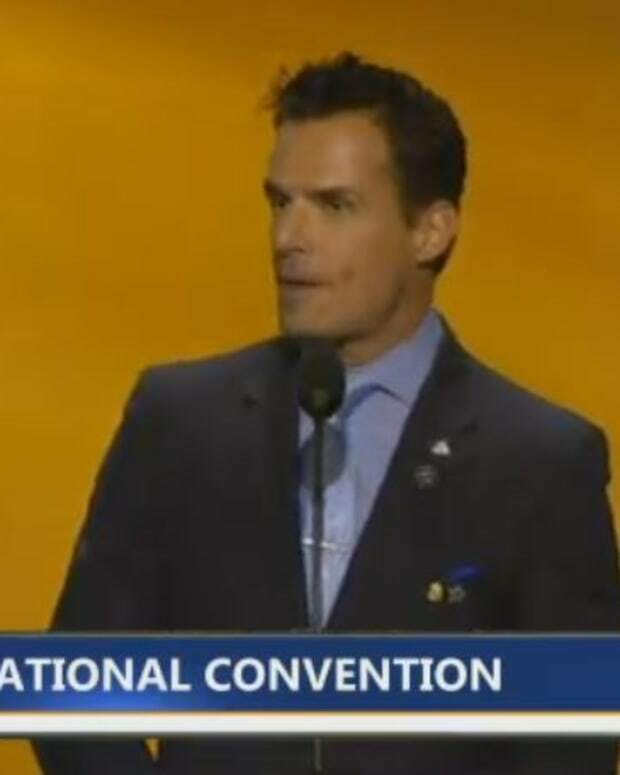 Former soap stars Antonio Sabàto, Jr. and Kimberlin Brown will take the stage at the 2016 Republican National Convention according to RollCall.com. Sabàto is best known for his role as John "Jagger" Cates on General Hospital from 1992-1994 and briefly in 1995. He was also on General Hospital: Night Shift, season 2. Brown is best known for her role as the infamous Sheila Carter on The Young and the Restless and The Bold and the Beautiful. The actors, who have publicly come out for their support of the presumptive GOP presidential nominee, will appear alongside others in Cleveland, from July 18-21, 2016.